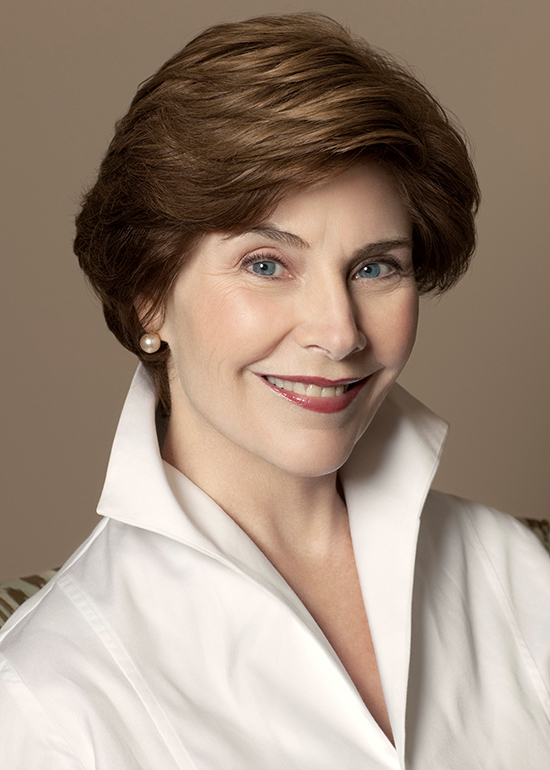 Tickets are still available for Samford University’s 2015 Tom and Marla Corts Distinguished Author Series featuring former First Lady Laura Bush. The series is part of Samford’s Orlean Bullard Beeson School of Education. A former teacher and librarian, Mrs. Bush will focus on literacy and the importance of teaching during the 7 p.m. talk March 26 in Samford’s Leslie S. Wright Fine Arts Center. Tickets for the event are $35 general admission. Tickets are on sale now at tickets.samford.edu or through the Samford box office (205) 726-2853. The distinguished author series was established in 2011 to honor the late Thomas Corts, who served as Samford's president for 23 years, and his wife, Marla, a former high school English teacher. Proceeds from the series benefit school of education scholarships. This year’s Corts Distinguished Author Series presentation is part of the education school’s centennial celebration.